Facebook’s rapid worldwide growth isn’t stopping, and neither is its ability to monetize its billions of users’ eyeballs. The company surpassed 2 billion monthly active users in Q2 of 2017, something that CEO Mark Zuckerberg called “an important milestone for our community,” during Facebook’s Q2 earnings call Wednesday afternoon, reads a report from Engadget. Facebook had a strong second quarter, reporting revenue of $9.32 billion USD, up 45 percent from the same period last year, showing that it still does a big advertising business even as revenue growth in that area is slowing. The social network’s second-quarter revenue beat the $9.2 billion USD that Wall Street was anticipating. It was the fourth consecutive quarter that year-over-year revenue growth declined. 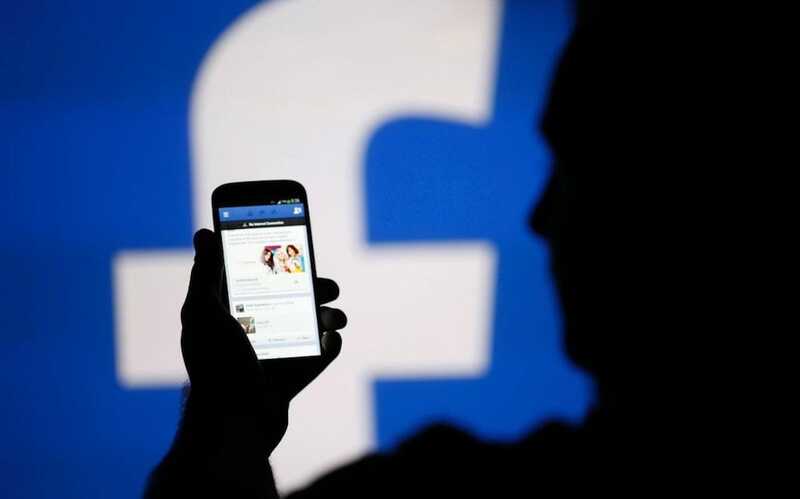 Mobile advertising revenue made up about 87 percent of Facebook’s total advertising revenue, an increase of 3 percent. Mark Zuckerberg told stock analysts on Wednesday that he wants to “move a little faster” to generate revenue from Messenger and WhatsApp. That’s code for way more ads, very quickly. The social media giant also is trying to become more like television to steal a piece of the nearly $200 billion USD spent each year on TV commercials. These are all promising sources of growth, but Facebook could fail to reach its potential. Video will be a particularly tricky next act for Facebook. But as Facebook tries to fight the stigma of its darker side, for now the company continues to rake in the cash – which tends to mask those other troubles.